Director: David Lowery. 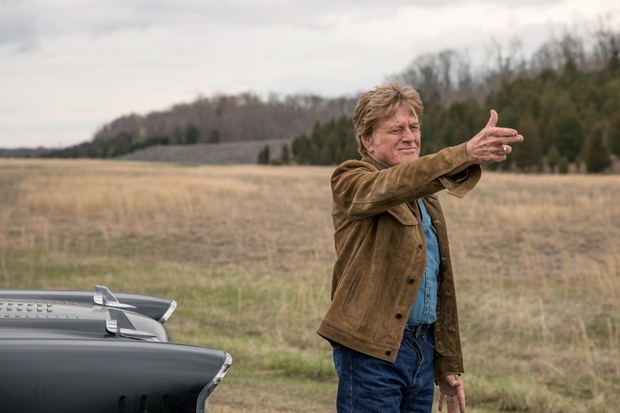 Cast: Robert Redford, Casey Affleck, Sissy Spacek, Tom Waits, Tika Sumpter, Danny Glover, Elisabeth Moss, Gene Jones, John David Washington, Keith Carradine. Screenplay: David Lowery (based on the New Yorker article by David Grann). Twitter Capsule: Lowery has chops to fulfill the aesthetic plans he devises but why these plans? Why these stories? Who cares? VOR: ② It's one thing to make a casual, non-frenetic character study but another for a film and a lead actor to summon so little urgency or clarity of purpose.